Using pure honey to cure coughs is a sound herbal medicine. There are two major reasons African Healers use pure honey to relieve a cough making honey good medicine for centuries; first DMX may be abusive and secondly NSAIDs may increase blood pressure. Honey has long been used as medicine by African traditional healers. In Zulu societies, the Sangoma is a highly respected traditional healer and Nyanga is the esteemed traditional herbalist. Men and women take up the profession after a long training period in Southern African society. Survival in the face of human assault, natural disaster, or deprivation has been a conscious concern of African healers. These African healers have a wealth of traditional knowledge of apitherapy, the healing properties of bee products. Honey is a natural remedy to ease a cough and sore throat. Taking a tablespoon of honey at bedtime seems to help reduce nighttime coughing in children over the age of 2 years. It seems to work about as well as an over-the-counter cough medicine called dextromethorphan. There are two major reasons using pure honey to relieve a cough is sound traditional medicine: Western cough syrups containing DMX is sometimes used as a drug and people with high blood pressure taking NSAIDs could be damaging to their cardiovascular health. At normal doses, DXM is quite safe. Dextromethorphan affects the brain, specifically the region that controls coughing. However, at high doses, as much as 10 to 50 times the suggested amount, DXM can cause hallucinatory effects similar to those of PCP. Many Western cough and cold medications contain nonsteroidal anti-inflammatory drugs or NSAIDs to relieve pain. NSAIDs may increase your blood pressure. Cough and cold medicines also frequently contain decongestants. NSAIDs reduce the blood flow to the kidneys, which makes them work more slowly. When your kidneys are not working well, fluid then builds up in your body and the more fluid in your bloodstream, the higher your blood pressure. Traditional healing unlike Western medicine is linked to wider belief systems and remains integral to the lives of most Africans. People consult traditional healers whether or not they can afford medical services. Central to indigenous traditions is an awareness of the integral and whole relationship of symbolic and material life. Traditional healers over the centuries have developed ritual practices which instill the collective memories of the people and their homeland in individual bodies and minds. Honey seems to be safe for children over 12 months of age. However, don’t give honey to younger children because raw honey can be contaminated with Clostridium botulinum spores, which can cause botulism poisoning in infants or young children. This is not a danger for older children or adults. Honey is a sweet thick syrup produced by honeybees. 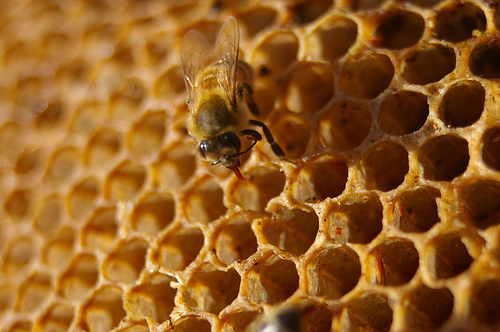 Bees deposit nectar into honey combs and seal them with beeswax to preserve the honey. 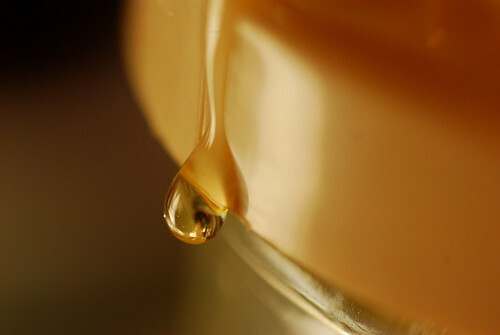 Honey has a fairly long shelf-life, microbial activity is restricted and the product is stable for many months.